With its flagship Meizu 16th, Meizu is making a comeback into the Indian market after a hiatus of three years. The Meizu 16th is priced at Rs 39,999 in India. 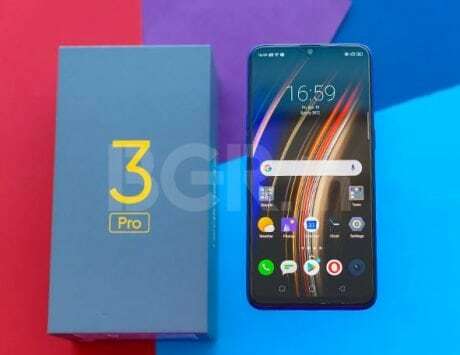 It is powered by the Qualcomm Snapdragon 845 SoC, and comes with 8GB of RAM. 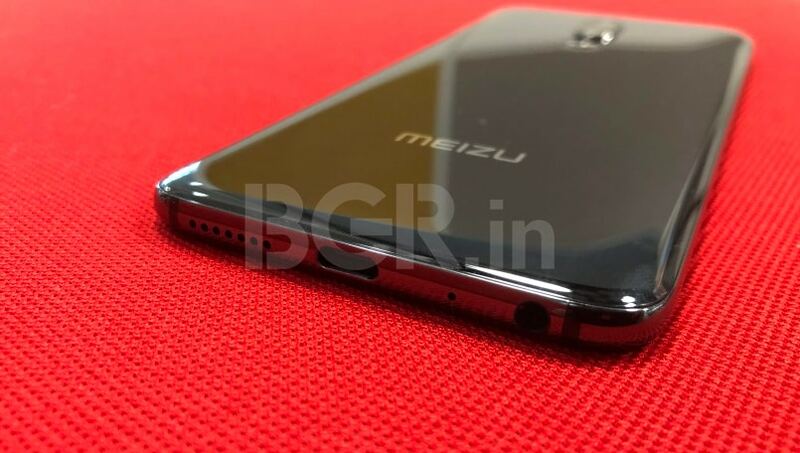 Meizu returns to India after an absence of around 3 years. In a world dominated by smartphone makers such as Apple, Samsung and Xiaomi, smaller smartphone brands have a hard time establishing a significant presence. That’s exactly what happened when Chinese smartphone maker Meizu tried to set up shop in India the first time; Indian buyers didn’t take to the brand, and the company’s presence was always shaky. That hasn’t stopped Meizu from trying again, this time with newer, better devices. Meizu has today re-launched itself in India, with its flagship offering being the Meizu 16th. This smartphone, itself a re-branded version of the Meizu 16, features an impressive specification set and a beautiful design and build. The phone will go on sale on December X on Amazon India, priced at Rs 39,999. We’ve had a chance to use the Meizu 16th, and here are my first impressions of the new smartphone. While smartphones from many brands are getting bigger, there are still a handful of brands attempting to keep things compact. The Meizu 16th is one of these relatively compact smartphones, despite its 6-inch full-HD+ AMOLED screen. And while most smartphone makers are stretching their screens to be even taller, the Meizu 16th sticks to the rapidly-aging 18:9 aspect ratio. Till only recently with the launch of the Meizu X8 did the company get into the business of phones with screen notches, and the Meizu 16th comes from the former breed of classically designed devices. As mentioned, the phone was launched in China in August and has taken a few months to launch in India. While the hardware is still current, the design and software might come across as dated. 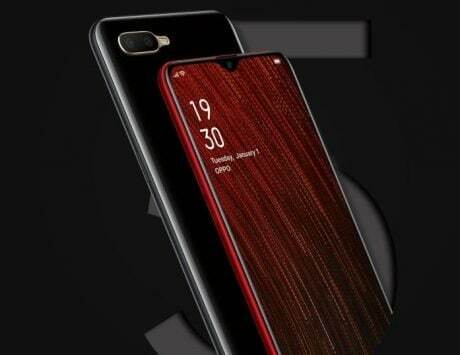 Naturally, the lack of a notch also means that the screen doesn’t quite stretch all the way till the top, meaning that there is a significant forehead and chin to the phone. In terms of build, you get a metal frame and glass back, and the overall slimness of the phone adds to what makes it feel so easy in the hand. Under the hood, the Meizu 16th packs in a pretty impressive set of specifications. You get the Qualcomm Snapdragon 845 SoC, which puts it firmly in line with high-end Android devices from the competition. While the Rs 39,999 pricing isn’t the best among phones with the chipset, it’s competitive nonetheless. You also get 8GB of RAM and 128GB of storage, which will help with performance and media consumption going forward. The battery might seem a bit small at 3,010mAh, but it’s a decent option given the form factor and screen size. Charging uses mCharge, which allows up to 24W charging that ought to be able to top up the battery in an hour. 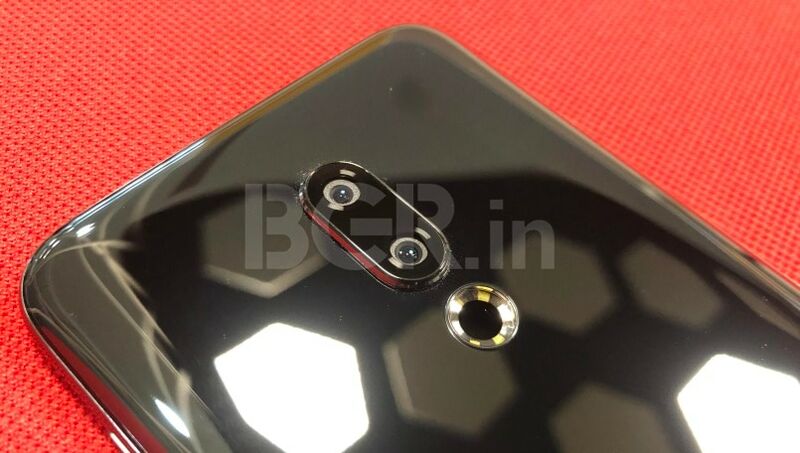 On the camera front, you get a dual-camera setup at the back with a 12-megapixel primary sensor and a 20-megapixel secondary sensor for depth-effect shots and lossless zoom. Right below the camera module is a massive six-LED dual-tone flash, which will effectively brighten any low-light pictures. At the front is a 20-megapixel camera for selfies and video calls. While most UIs by Chinese smartphone makers tend to work well in China, they come across as cluttered and over-engineered to me. Flyme OS on the Meizu 16th is similarly awkward, and the fact that the phone runs on Android Oreo doesn’t help either. The software is significantly better than what we saw on Meizu phones a few years ago, but it does feel a bit bloated and odd to navigate. 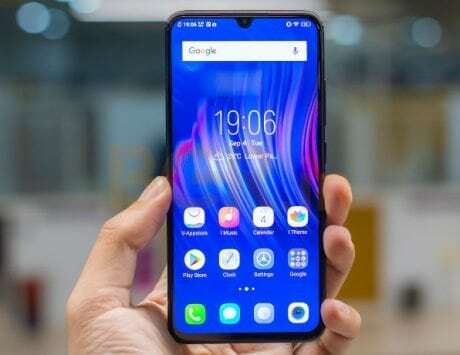 On the positive side, you get fast face unlock, an effective in-display fingerprint sensor, a very useful always-on screen mode that keeps the fingerprint sensor ready to go when you need it, and a lack of blaring issues to the general interface. The software is something you could get used to in the long run on the Meizu 16th. Meizu’s return to India has been generating some buzz, but whether it can make a big impact in a segment that sees similarly-specced phones priced at under Rs 20,000 is something that remains to be seen. 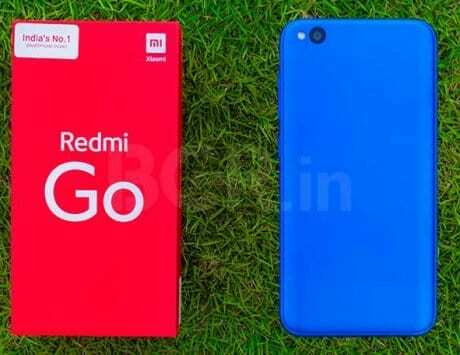 While the design, build and compact form factor can be viewed as positives, the big question is whether these can help the device stand out in a market like India. 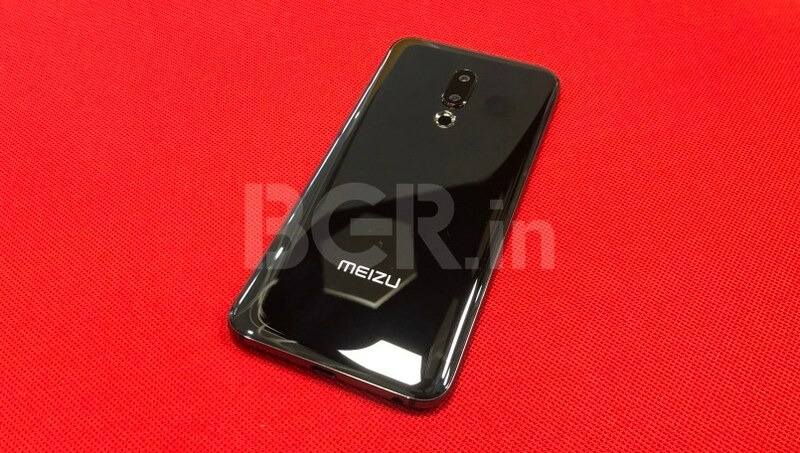 With its specifications, the Meizu 16th is also taking on the might of OnePlus, Xiaomi sub-brand Poco, Asus and Oppo, all of which have a much more established presence in India. Whether Meizu can make a splash that is seen beyond its launch is the big factor here that will decide how the Meizu 16th performs. However, purely on merit, the Meizu 16th is an interesting phone to consider at its price for its looks and specifications.